More than its cultural variety, Thailand is majorly known for remarkable different mammoth selection of food. The variety that it consists of is undeniably flickering which actually makes every food lover go fanatical. Though ninety percent of Thailand’s population is Buddhist but when it comes to the southern provinces of Thailand, the population of this area is Muslim predominantly. Over the past two thousand years, the ancestors of Muslims dwelling in Thailand had immigrated to this area from Indian subcontinent. And this is the reason that of all the regions, the food or cuisines that are cooked here bear the closest similarities to the Indian food. If you are a true food lover then Southern Thai food is something you could find as a gem to enjoy some spicy and finger-licking food. Southern Thailand has a few culinary heavyweights that could potentially give a healthy competition to any Thai food battle. In the southern part of Thailand, Thai Food collides with intensity. It’s cooked up with some added spices to make it deeply spicy. Not that sharp bite of chili that burns up for quite a sometime and then dispels, but is like that inner inferno, like an inglenook lit in your tummy. But heat is not the core flavor of Southern Thai Cuisine. Dishes are discernible by an organic profusion of herbs, local provisions of coconut cream and the common rich spice blends of lemongrass, galangal, garlic, turmeric, and kaffir lime leaves. Gaeng som pla, a soup with such a strong delectable flavor, is a culinary wakeup call and an ultimate bigwig of Southern Thai comfort. It’s similar to a bowl of orange juice set on fire. It’s known as the sour curry in Thai and could be found in different types of tastes. Gaeng som pla is generally cooked with a liquid fish base coalesced with turmeric and curry paste which gives it a yellowish orange color. Commonly it’s cooked with bamboo shoots, slices of pineapple or green papaya. When you are in south Thai, Gaeng Tai Pla is something you can’t miss and it would likely be first thing your appetite will demand. 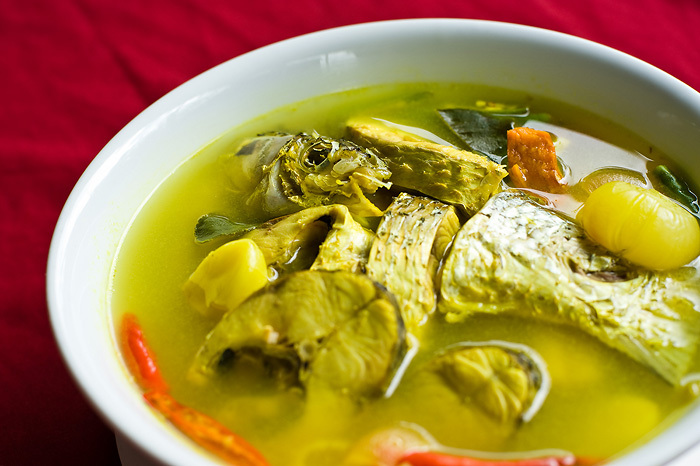 The thick fish soup is more like a multidimensional stew with layers of composite tang. Ingredients behind its lip smacking tastes are- combination of fish viscera, grilled fish, pumpkin, string beans, fermented shrimp paste, eggplant, and bamboo shoots. 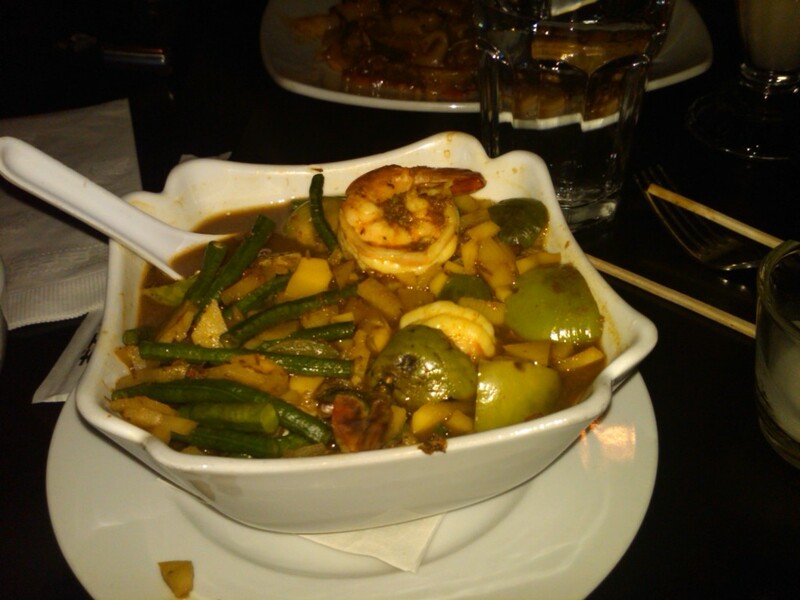 Eat at a good Thai Restaurant and see how its delectable taste clinches your culinary desire. 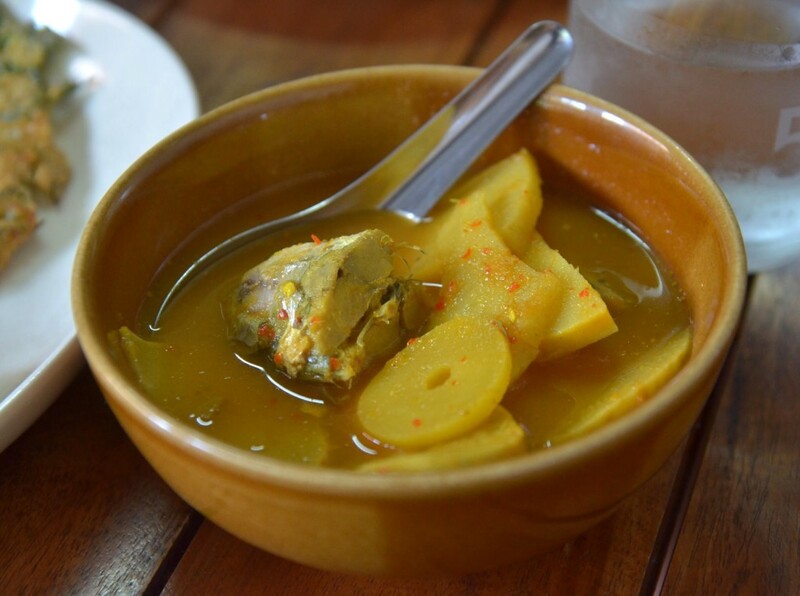 Since Thai curries are popular worldwide, Kua Kling is the one that tops the chart and is preferred as the finest beverage for the real curry lover, kua Kiling is what you can’t afford to miss. It’s commonly made with chicken or beef. 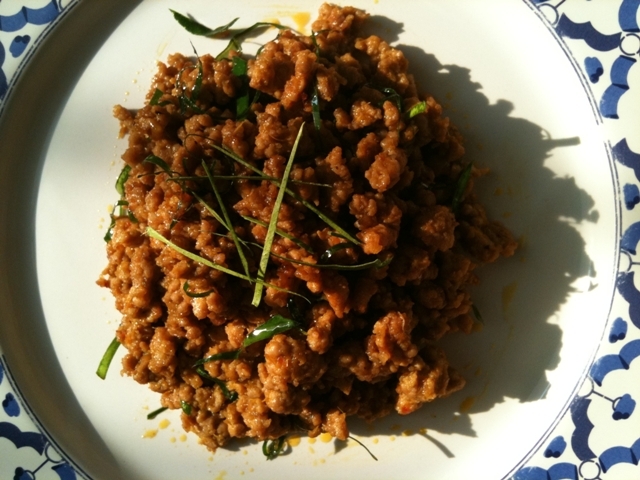 It’s a dry meat is just like a mop that absorbs a high concentration of spice. The amazing taste comes from the curry paste, chillies, garlic, and shaved lemon grass which is injected in meat while cooking before being adorned with a handful of sparsely sliced kaffir lime leaves, and sometimes full pepper corns. Another fishy soup from southern Thai Cuisine, Tom Som Krabok is one of the sourest soups that Thailand has to offer from its culinary. Every single spoonful is tongue smacking that result in an apparent grimace, but immense internal delight. Apart from being heavily sour in taste, the soup consist the fusion of turmeric root, shredded ginger and tamarind juice. Nam Prik Goong Siap is one of the most popular and spicy sauce variations that originate from the lower portion of Thailand. 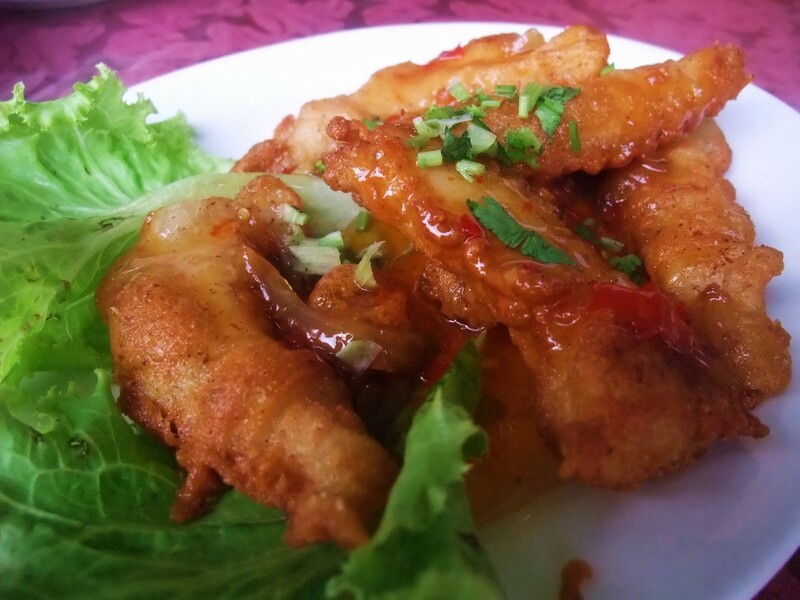 There is a unique blend of spices used to prepare this amazing dish such as the dried shrimp, fermented shrimp paste, fiery chilies, lime juice, fish sauce and the garnishing of brown sugar to level things off. 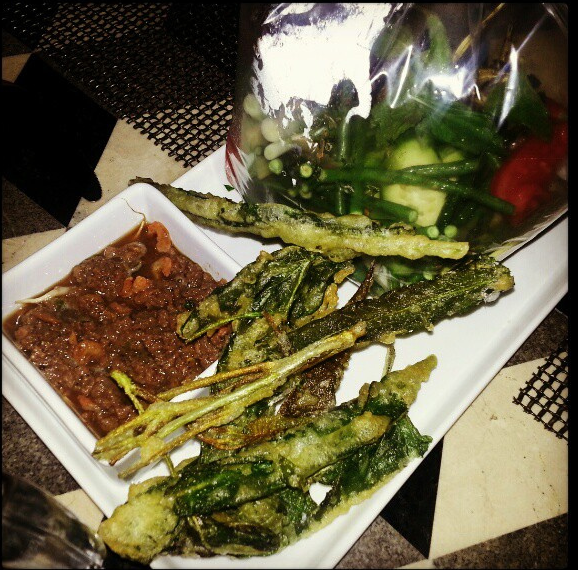 Its most potentially served as a dip along with a garden of fresh vegetables.